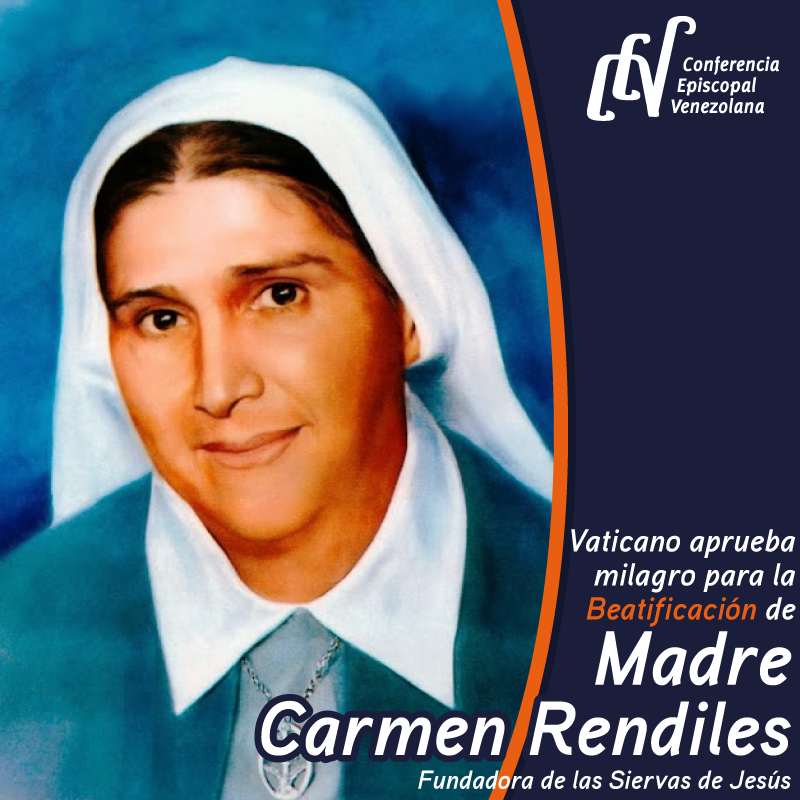 Pope Francis on June 17, 2018, noted the beatification of the Venezuelan Mother Maria Carmen Rendiles Martínez (1903-1977), founder of the Servants of Jesus, which took place the previous day in Caracas. It was at the age of 15 that the young Carmen heard God’s call to the consecrated life. She entered the Congregation of the Servants of the Eucharist on February 25, 1927, and went to France for 2 years to complete her training. When she returned in 1934, she was in charge of novices. In 1944, she left for Valencia (Venezuela) to found the first house of the congregation. Back at the motherhouse in Caracas, she replaced the mother superior. 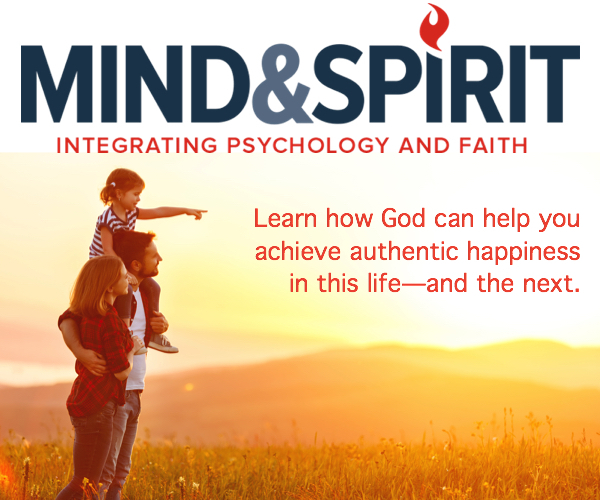 In 1966, she obtained the pontifical approval that brought the separation decree of the mother house in France and recognized the sisters in America as a new congregation, the Servants of Jesus. Mother Carmen becomes the first Superior General, and she will remain so until the end of her life. She was declared “venerable” by Pope Francis on July 5, 2013.